Give an eye-catchy, contemporary look to the walls and flooring of any space by installing these Bala Flower Granite . 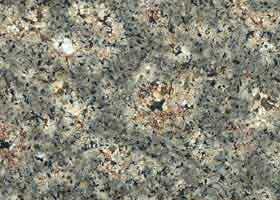 Due to its impressive compressive strength and appealing look, this Bala Flower Granite is used in several buildings. Also, the Bala Flower Granite is acclaimed for its smooth finish and ease-of-maintenance.